An investigation of 12 departments has found four that have failed to pay their interns, contrary to federal policy. At least one department, Veterans Affairs, says it has provided back pay after discovering the error. 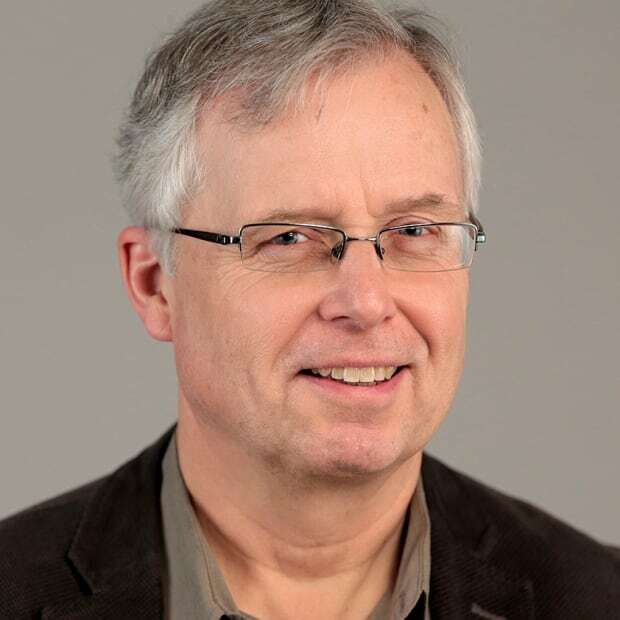 Advocates say Ottawa should be taking a stand against a practice that favours the rich. The federal government broke its own workplace rules by making some of its interns work for free, an internal investigation has found. At least four departments and agencies, including Global Affairs Canada, were caught violating a policy that requires interns to be paid unless their educational program specifically prohibits it. One of the offending departments, Veterans Affairs Canada, says it has since back-paid two interns to the start of their work term. The findings are part of an investigation into 12 federal departments and agencies launched by the Treasury Board, which is in charge of overseeing employment policies. The probe was ordered by Treasury Board President Scott Brison soon after the Liberal government came to power on a platform that promised to stop the exploitation of young Canadian interns. A copy of a May 11, 2016, internal report into the politically charged issue was obtained by CBC News under the Access to Information Act. The document shows that between Jan. 1, 2015, and March 15, 2016, four departments acknowledged they did not pay some interns as required. The self-identified offenders were Veterans Affairs, Canadian Heritage, the Canadian Space Agency and Global Affairs Canada, which runs Canada's embassies and missions around the world. The first three institutions counted just five interns among them who should have been paid. Global Affairs Canada, on the other hand, was unable to say how many of its 188 unpaid interns over the period were improperly denied wages. The probe did not extend to any unpaid interns taken on before 2015. Altogether, the 12 institutions counted almost 300 unpaid interns over the period, and most claimed they followed the federal government's student employment policy in the vast majority of cases. The policy requires student interns to be paid; "the only exception is when academic credit programs, such as co-op placements, prohibit payment." The survey did not include CBC/Radio-Canada, which offers about 100 unpaid internships each year that are provided as part of an academic requirement to students in their graduating year. The Canadian Space Agency acknowledges it violated the rules, saying it "misinterpreted" the policy, and that work agreements for its two interns were "done in good faith." A spokesperson said the interns were not given back pay. Canadian Heritage did not respond to questions about its one unpaid intern identified by the investigation. 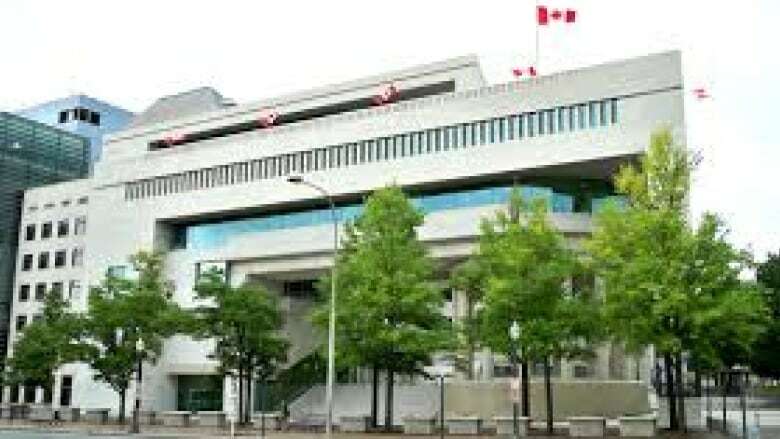 The biggest offender by far was Global Affairs Canada, which takes on scores of interns at its foreign embassies and missions, notably in Washington, D.C., where the website for its internship program declares that "all interns are retained on a non-remunerative basis," without reference to any academic institution. The department flagged issues surrounding unpaid interns at missions as far back as 2010, and created a template contract that year that declared, without conditions, that interns "receive no remuneration," and are not eligible for workers compensation, travel or other benefits. Amy Kishek, now executive director of the Canadian Intern Association, was among a group of unpaid interns at the Washington embassy in 2010. She said the work was difficult, the cost of living was high and many of her fellow unpaid interns were not even affiliated with any educational institution, much less constrained by any prohibition on payment. "Most of the folks who come to Washington to participate in an internship program are from affluent backgrounds, upper middle class," she said. The federal government is "clearly trying to pass the buck by saying that the schools are insisting [on non-payment]. I don't know of any schools that are insisting on it." A spokesperson for Global Affairs did not respond to questions about how many times the department violated the policy, where the unpaid interns were placed, or whether any have received back pay. "The deputy minister … has ensured that heads of mission are aware of the policy, and at his request, the department is gathering further information to share with Treasury Board," Jocelyn Sweet said in an email. The intern association's Quebec representative, Jacob Schweda, said unpaid internships "create an inequality of opportunity — it gives another leg up for people who can work for little or no pay." "Inevitably, it's going to be wealthy Canadians who get a leg up," he said from Montreal. "The government should be setting an example." A spokesperson for Treasury Board, Kelly James, said departments are responsible for fixing their own workplace problems, "including those related to student employment." The federal student employment policy, which dates back to 1999, makes no reference to interns. The document does say that "managers are not to use free student labour, except when academic credit programs, primarily the Secondary School Co-op Education Program, preclude payment of a salary, allowance, stipend or honorarium."